Before I decided that I wanted to live in Barcelona, I considered many Eastern European cities as a place to call home. Sofia, Bulgaria, a city I visited in 2013, was one of the strong contenders primarily because it is super cheap! It’s the place to go if budget is your main concern and you want to live in a (fairly big) European city, not least because of the sheer abundance of free things to do, but also because of the all round cheap cost of living. Where; The meeting point is outside the Palace of Justice. 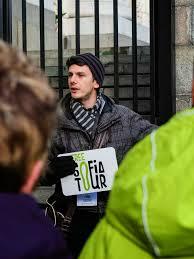 What; Lasting approximately 2 hours, the tour takes you around most of Sofia’s main historical sites, gives you a basic history of the city and provides a nice orientation. Again, as with all of these types of tours, if you don’t tip the guide they don’t get paid, so it’s something to bear in mind! When; Twice daily at 11am and 6pm. Where; Hostel Mostel, 2A Makedonia Blvd, Sofia. What; Most hostels offer a free complimentary breakfast inclusive in the price, but what made Hostel Mostel particularly special is that they A) include amazing waffles in that breakfast, and B) they also offer a free meal + beer every night too. Of course, in order to get these benefits you need to have booked a night in the hostel, but looking on a major hostel booking website right now I can find beds for as cheap as €5 a night here, which is insane when you think of what you are getting for your money! When; Please consult with reception for up to date breakfast/dinner times to get your free meal and beer. What; Holds a variety of paintings, graphics and sculptures alongside contemporary art and photography. When; Tuesday to Saturday 10am to 7pm. Sunday 11am to 6pm. What; A medieval church situated on the outskirts of Sofia that was added to the UNESCO World Heritage List in 1979. The east wing of the church was built in the late 10th or early 11th Century. Where; Ulitsa Vitoshko Lale 16, Sofia, 1618. 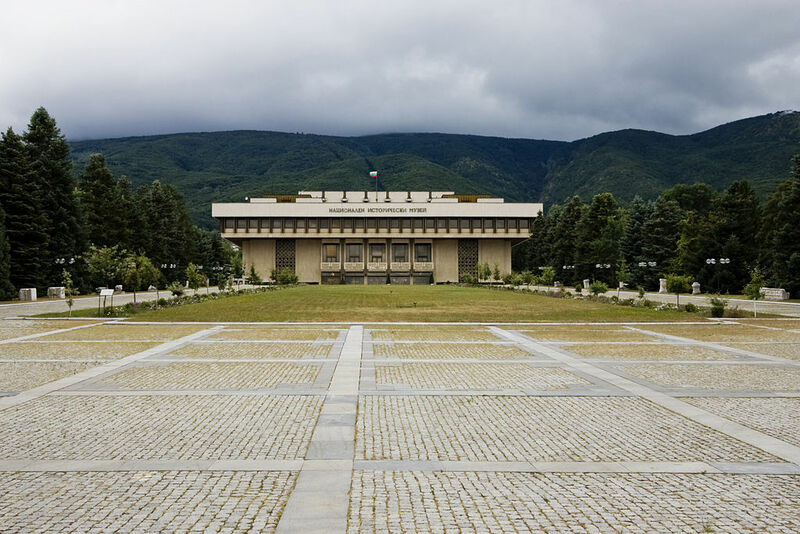 What; Sofia’s National Museum of History contains over 650,000 exhibits. Its aim is to provide a comprehensive view of Bulgarian history. When; Free on the last Monday of every month. November to March the museum is open from 9am to 5.30pm, and 9.30am to 6pm from April to October. Where; ул. Съборна 2, Sofia. What; Details the cultures and tribes of people who occupied Bulgaria from the remote past up until the 18th Century. When; Free on the last Sunday of every month. Open 10am to 6pm. Where; St. Aleksander Nevsky Square, 1, 19 february str, Sofia, 1000. What; Opened in 1985, the National Gallery of Foreign Art in Sofia focuses on the art of distant lands, exotic tribes and nations. When; Free on the last Monday of every month. What; The National Polytechnic Museum collects the historical creations made by Bulgarian people in the past. When; Free on the first Monday of every month. Open 9am to 5pm. Where; Full location details of all 16 monasteries can be found on the website listed in the ‘more information’ section below. What; 16 historic monasteries in and around Sofia. When; For individual opening times see the website listed below. Where; 5 Dyakon Ignatiy Str., Sofia. What; Whilst the National Theatre will cost you money, its beautiful gardens are free to roam. When; Monday to Friday 9.30am to 7.30pm. Weekends 11.30am to 7.30pm. Where; All over Bulgaria, but the villages surrounding Sofia (where there are many vineyards) are typically where the most atmospheric festivities are found. What; A vine growing wine festival where (traditionally) the men set out to prune the vines while the women baked festive loaves and roast chicken. It’s at the end of the day though when most of the magic happens, as everyone gathers among the vines to eat, drink, dance and sing. When; 14th February every year. 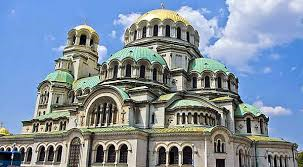 What; The predominant religion in Bulgaria is a version of Catholisim served via the Orthodox church. After midnight mass on the Orthodox Easter Sunday, worshippers celebrate outside the churches carrying candles and cracking or smashing eggs. Where; At many museums in Sofia. What; As part of the European Night of Museums, for one night each year many of Sofia’s museums open free of charge to the public. When; The day usually falls on the weekend closest to 18th May each year in conjunction with International Museum Day (which falls on the 18th.) 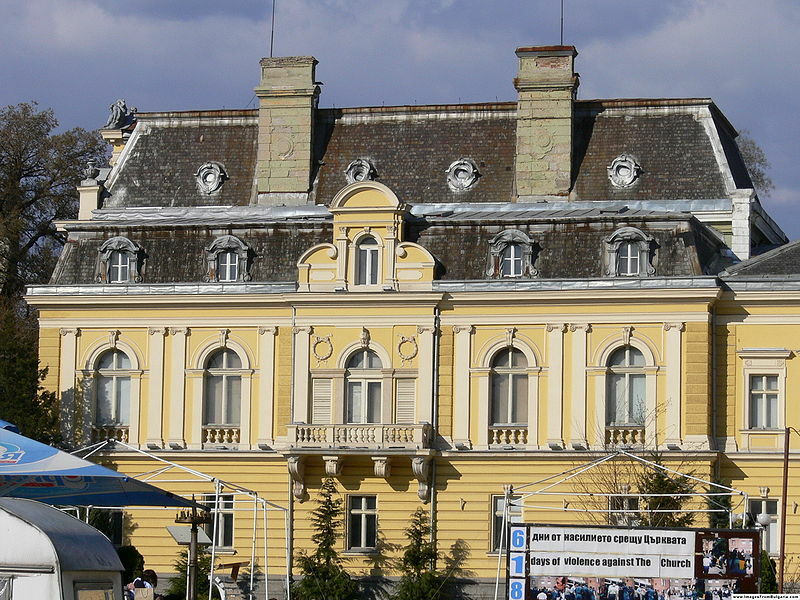 Museums typically include Sofia’s National Museum of Natural History and the Earth and Man National Museum. What; An international festival held in Bulgaria for design and visual culture. What; Featuring Jazz musicans and bands from everywhere including Portugal, USA, Cape Verde and Cuba! Please note: if you want/use a chair or table you will be asked to pay around 5 to 10 leva. Where; An abandoned water tower in the district of Lozenets, Sofia. More information on how to get there can be found at http://watertowerartfest.com/en/info/. When; Usually sometime in June. Where; Borisova Park, Shishman Str, Sofia. 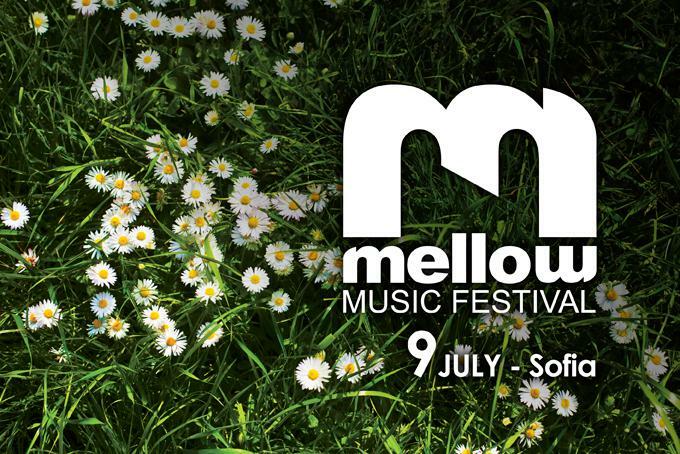 What; An urban music festival taking place in downtown Sofia. What; Indoor & outdoor concerts (depending on the weather), costume shoes, folklore art shows and folklore animation by children for children. Where; Various streets across Sofia. What; An environment-focused festival, where streets are closed down only to pedestrians and topics typically revolve around how the arts and culture can be part of an eco-friendly world. When; Every Sunday in August. 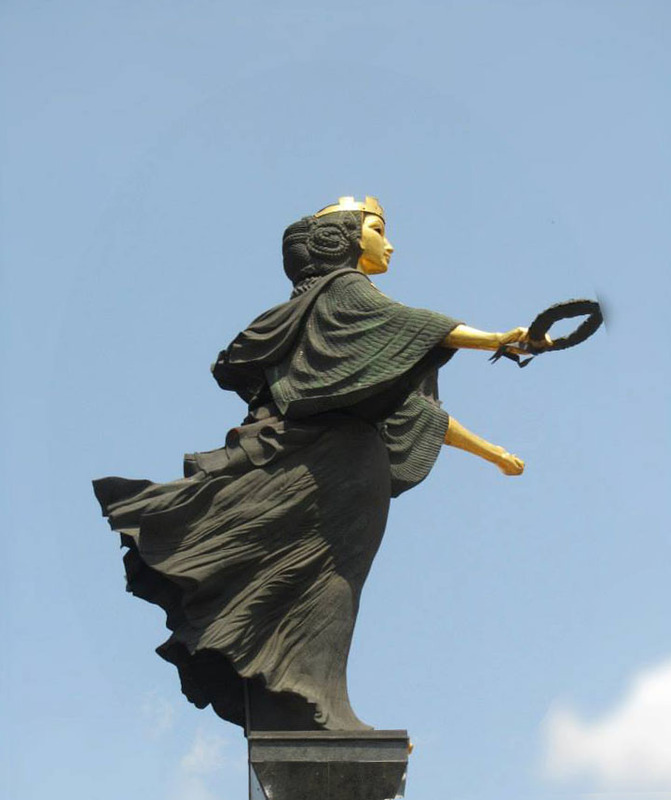 What; On this day Bulgaria’s capital city celebrates the day of St Sofia, of whom the city was named after. Usually the events will kick off with a ceremony in the city hall to bestow titles on several “honorary citizens”. When; 17th September. Evens usually start around 6.30 – 7pm. Where; Various venues throughout the city. What; An international festival for contemporary dance featuring dancers from around the world. What; An event celebrating and showcasing great architecture. Where; In the City Garden. What; Traditional German Christmas market. Only free if you don’t buy anything of course! When; 27th November to 24th December every year. Open 11am to 9pm. – If you’re in Bulgaria’s capital city and on a tight budget, these are all things you can do in the city that don’t cost a penny! Great list! I never realised there were so many free things to do in Sofia. Larissa and I have been looking for non-Schengen places to stay and Sofia sounds interesting. Thanks for the tips. 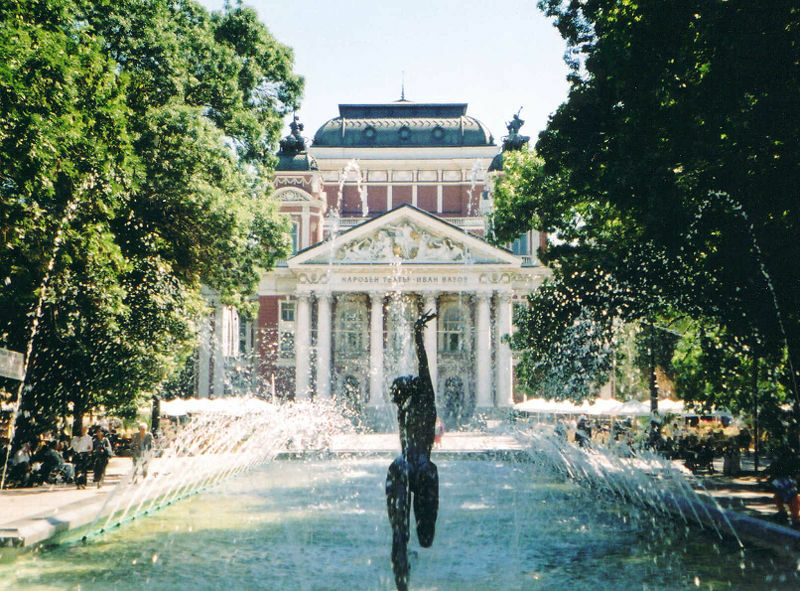 I had to do a homework for free and cheap things to do in Sofia and this list helped me a lot! Thank you for making it! The Boyana church is not free in monday afternoon. It is 10 Lev. Students 2 Lev. Otherwise you can buy a combination ticket with the Archeological Museum for 12 Lev.